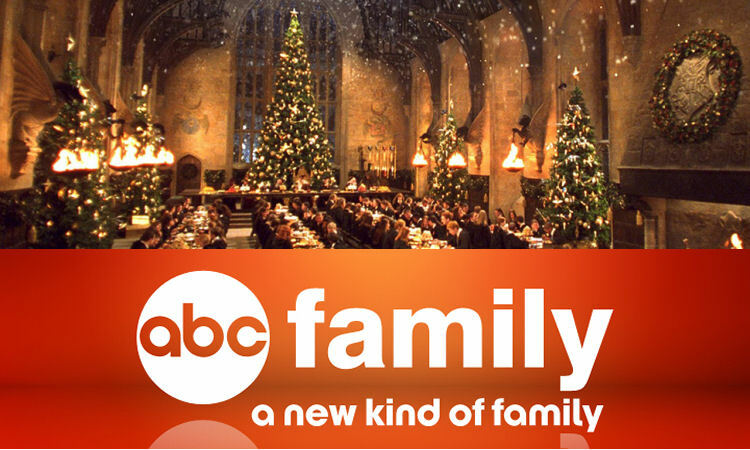 It wouldn't be a magical summer without ABC Family running its annual Harry Potter marathon. Finally, this weekend there will be two days full of wizards taking over. Sit back, relax, and have some butterbeer!